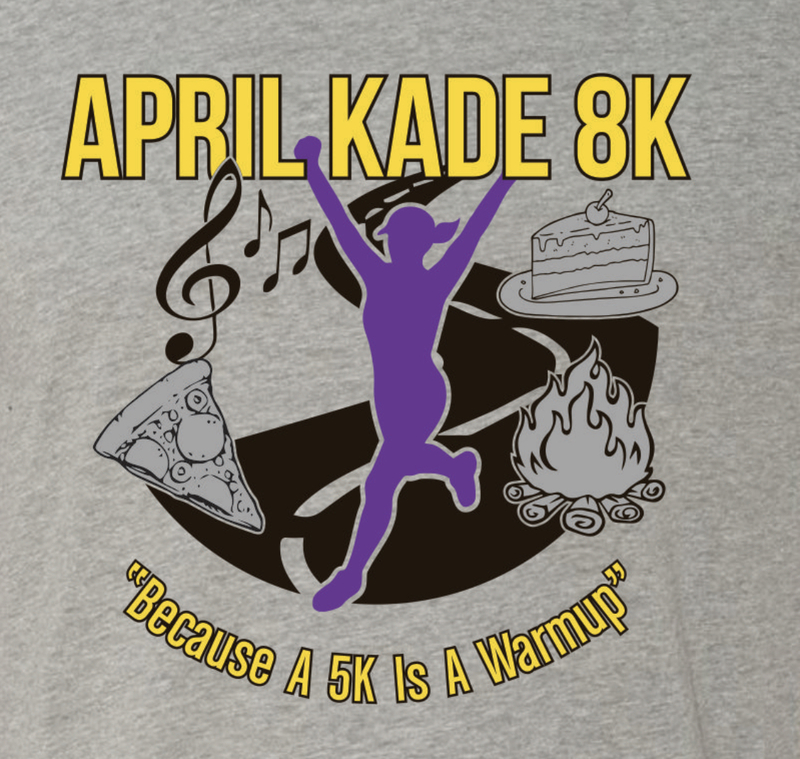 Awesome April Kade was a RUNNER. The wife, the mother, the daycare owner. She was boisterous and joyful. She was loud and proud, and she was our friend. The best kind you can find. She was taken from us unexpectedly and quickly in September, 2018. April taught so many of us how to run happy. We’d like to share that uplifting, soul hugging experience to infuse others with her spirit through HER race. 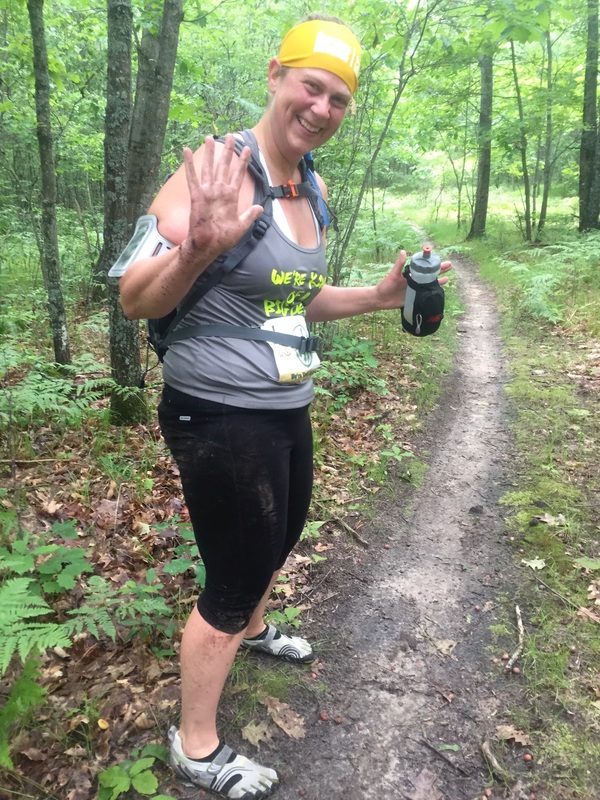 April Kade encountered many types in her running adventures. Through the years we decided there are some qualities that are a MUST for the BEST.RACE.EVER. 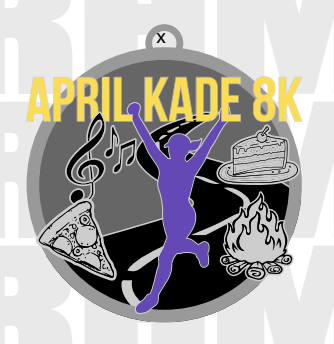 These things (listed below) will be incorporated into the the first annual April Kade Eight K (AK8K) on April 14th, 2019 2:00PM at Swan Valley High School. 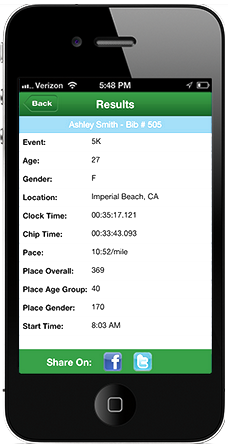 This race is dedicated to all that April enjoyed in life and running. Of course, running wasn’t always sparkles and rainbows, but when she learned how to run AND have fun, it opened up a whole new world. Her hope was that others would be able to love and ENJOY running as much as she did. Donor PayPal Pool: https://paypal.me/pools/c/8cHOE4Zkkm to donate!! *Please note the FSARC (Freeland Saginaw Area Runners Club) donated a bench, in April's name, to be placed on the Saginaw Valley Rail Trail at the Van Wormer trail head AT A LATER DATE. The Dedication Ceremony will occur at 2:00PM at the race start at Swan Valley High School. On-site Registration (if any openings are left) and packet pickup will close at 1:45PM. Registration: $30 PER PERSON plus a $3 registration fee, limited to 200 participants for this first year; next year we will be able to accomodate more. You are welcome to come celebrate April and enjoy the fesitvities if you are not registered to run. Online Registration closes at Midnight, Friday, April 12th, 2019. Any day-of-race registration (if spots left) will be completed on-site at registration/packet pickup between 11:00AM and 1:45PM. 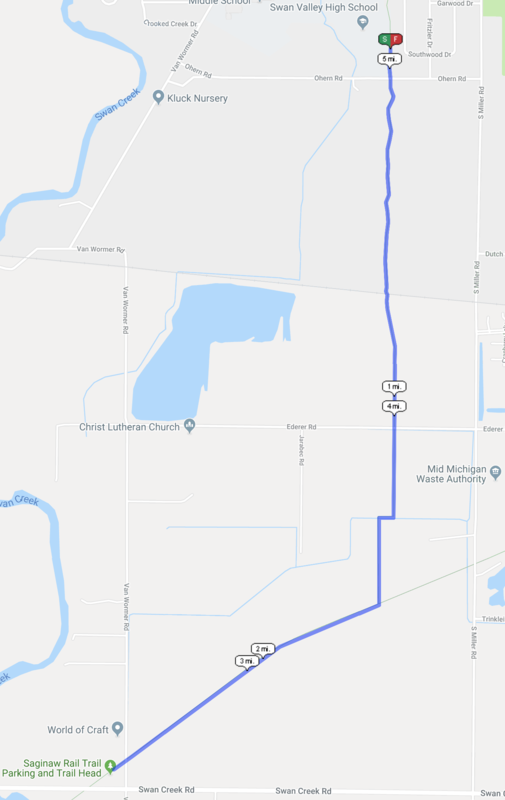 Course Description: This is an Out-And-Back 8K, sanctioned by the USATF, starting from Swan Valley High School. Walkers and runners will begin on the Thomas Township paved path. Turn right on the paved Saginaw Valley Rail Trail (1.8 miles). Turn-around will be at the Van Wormer Trail Head (2.5 miles) with porta-potty's, music, refreshments, and abundant high-fives. Enjoyable decorations will be along the race pathway. The aid stations will be every half mile or more, with many of April's favorite foods, drinks, and other surprises. Swag: All participants will be provided with a Fantastic Finisher Medal and an AWESOME Next Level super soft, great fitting crew. Ladies, please order 1 to 2 sizes larger, as the Ladies cut fits small. Male and Female winners will receive a Giant Belt! Timing: This race will be electronically chip timed by Miller Race Management in accordance with USATF sanctioning requirements. Results: Results will be available at itsyourrace.com during and after the event, and on TRITOFINISH.COM within 48 hours of race completion. Awards: Age group awards will be given in the form of a High Five and Paparazzi pic to be plastered all over the world... or more likely, on our webpage. A volunteer with a phone or camera will be capturing your moment. Not on the course this year, but the idea will be revisited for next year. They are welcome at the start location. We are dog lovers. If you bring your pooch, please bring your pouch for poop. YES!! April has 3 kids and used a running stroller often. We would hate to exclude them. Please be aware of others around you, and kindly yield to runners without a stroller. Please arrange yourself at the start appropriately, and stay to the right side of the trail as much as possible. Let's try it and make it work! Every half mile or more, and at the 2.5 mile turn around. Hope you're hungry! There will be a very limited number of extra shirts for trade or purchase. Please try to order the proper size. Trades are not guraranteed. There will be multiple volunteers guiding you on the path, at turns, and across roads, as they are not closed. Please be aware of your surroundings on your own as well. Most of the race in on paved trails, but they do cross 3 small roads. All children must be under adult supervision at all times. This race has something for everyone. The goal is to have fun and make it an EXPERIENCE. Whether it’s the race itself, or everything all around it. Let’s celebrate April the way she would. Music for dancing, singing, or just having fun. Families. The one thing April loved the most about races was seeing her family at the finish line. Cosmic Brownies. Best treat ever. Love. Her heart was silly and funny, and sometimes crass. But it was always honest and filled with love the most. Accomplishment. No matter what race April ran, she always knew it was important, despite how she did. She told me many time during tough runs, “What you are doing right this moment is more than most people in the world”.